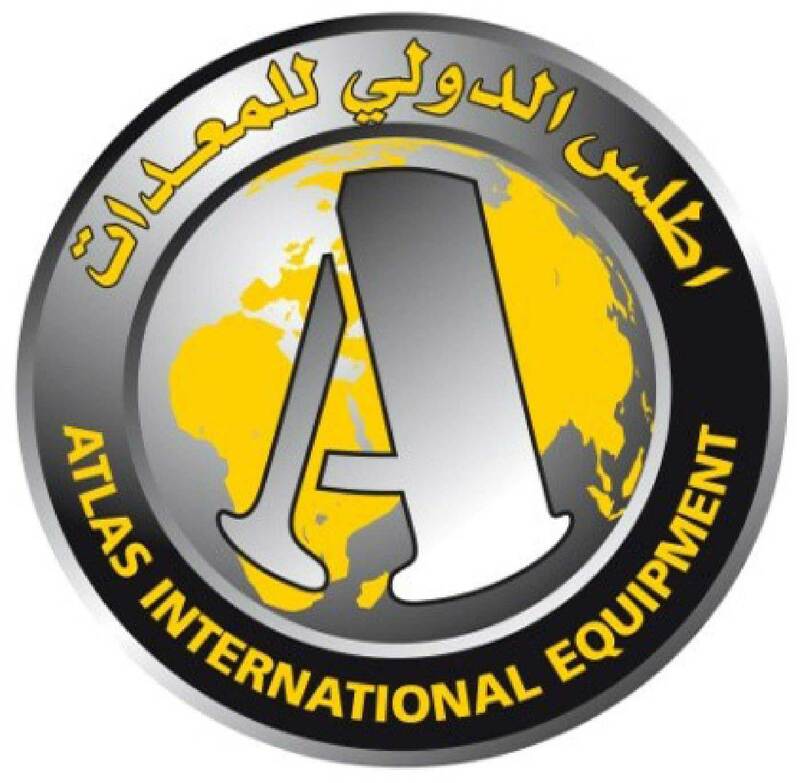 ATLAS INTERNATIONAL EQUIPMENT is a main supplier of industrial equipments, power generating system, spare parts and MANN- FILTERs through out Saudi Arabia, the main office is in Dammam. Equipments and power generating system. MANN – FILTERs and others original filters. ATLAS has fully equipped sales and after sales service facilities to serve any location in Saudi Arabia. ATLAS International presents following European, North American, Japanese and Korean manufactures. It’s manufactured in France. SDMO is recognized as one of the world’s leading generating set manufacturers. It’s very high European standard quality generators, powered by John Deer/Volvo engine, design to give high performance under harsh conditions with Leroy SOMER Alternator. Available both open and enclosure sound proof type, with an option of rental type connection. Ratings are in accordance with ISO 8528 Part 1. Versatile trash pumps are design to handle all type of clear water application, they are suitable for construction, municipal, and agricultural applications and can pump up to 1600 gallons (6,055 Liters) per min to a max head of an impressive 150ft (45.7 meters). They deliver Dependable performance and low maintenance in an economical package. Powered by DUETZ diesel engine, it’s made in USA. It’s very versatile and perfect choice at the construction sites or industrial applications. With four 1,000-watt metal halide lamps provide excellent illumination. It is powered by 12-hp Lomberdini diesel engine which offers 64-hour run time at ¾ loads. It’s made in USA. An innovation of modern technology designed to achieve an ultra high reach with tremendous power. CSS Boom crane are available in the range of 4.2 Tons Capacity up to 19.0 Ton capacity. It’s made in KOREA. We have supplied above equipments to Municipalities, ARAMCO Contractors, Oil and Gas exploration Companies, Marine Services Companies, Fabrication Shops, Transportation, General Construction Companies and others in entire Kingdom of Saudi Arabia. ATLAS International Equipment Est. Is signed as industrial distributer of original MANN- FILTERs in Kingdom of Saudi Arabia. The MANN+ HUMMEL Group was established in Ludwigsburg, in South West Germany in 1941. The Division Automotive OE develops, produces, and markets MANN+HUMMEL filter and air intake systems and other components for the automotive industry. The motor spares trade is supplied with filter elements under the MANN-FILTER brand name in the same quality as that supplied to OEMS. For manufacturing sectors the product rang includes industrial filters, series of products to reduce carbon emission levels in diesel engine, filter system and complete lines as well as units for conveying, dosing and drying of free flowing plastics. With 41 locations all over the world and 12,400 employees, MANN+ HUMMEL is one of the major corporations in automotive components. IN 2008 the corporation achieved total revenue of E 1.825 billion. Air filter – oil filter – fuel filter – cabin air filter – crankcase ventilation system – Hydraulic filter – pre cleaners filter- Pre line fuel pre filter. High- performance filters are made in Germany.